Although new social media stars are made every day, it takes a tremendous amount of focused work, passion and luck to make it big online. That said, you don’t have to be Instagram-famous for online video to be an integral part of your practice’s marketing strategy. If you forget about chasing stardom and millions upon millions of views, you can instead focus on the growth of your plastic surgery practice, creating video content that will both educate and enlighten your viewers. Want to Create Video Content? Do Your Research! Most people think of content marketing as blogs. While having a great plastic surgery blog is a wonderful marketing idea for many reasons, online video has started to intrude on its dominance as the most popular and effective form of content marketing. If you’re planning on introducing online video as a component of your content marketing strategy, you need to know exactly what audience you are looking for. You also need to figure out the tone and style of your videos. Everything you put online will reflect on your business, good or bad, so you need to do a lot of research before you make these decisions. Go online and watch a lot of plastic surgery videos. I’m not just talking about the big content creators like Dr. Miami; I am talking about the smaller practices. Figure out which videos you like and enjoy and which you dislike. You certainly don’t want to copy them, but you do want to keep that tone in mind when you are moving to create your own content. Less than a decade ago, creating high-quality videos was out of reach for all but professionals. You needed sound equipment, lighting, and, of course, a great camera. This would all cost quite a bit, and that money was usually better spent in other areas of your marketing. That was then; this is now. The cameras in modern flagship smartphones are actually better than much of the professional video equipment that people were using just a few years ago. With this drop in equipment costs, creating high-quality online video is within reach of every plastic surgeon. There are still significant expenses, such as the need for professional video editing software and proper lighting. But the ROI of video creation can far outweigh the costs associated with it. There are other costs than just that of equipment when creating online video content. 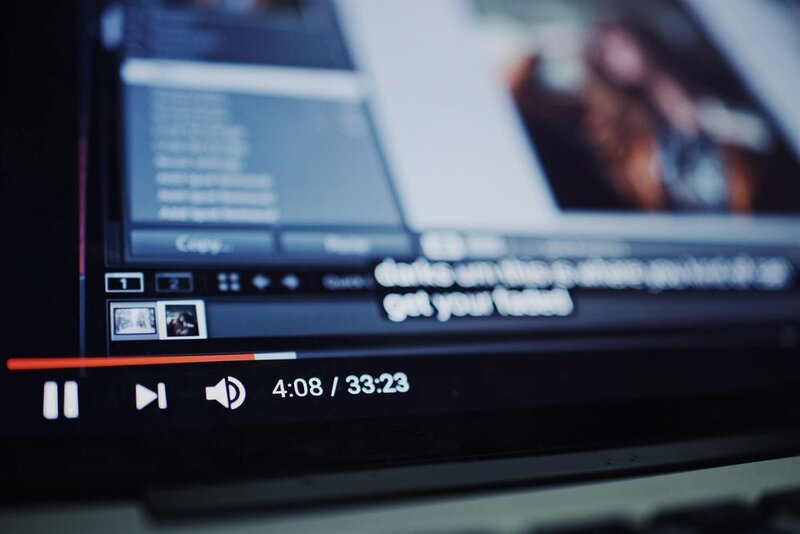 If you’re going to be posting your video content to your website (potentially through YouTube), you’re going to need some video editing skills to properly create that content. The sound levels need to be correctly balanced. You may even want to add some graphics. Without these things, your video will look amateur at best, actually driving potential patients away from you. If you are going to do online video, you need to do it right. Since you probably don’t have time to edit your videos yourself, you should find a member of your staff who can. Ask around to see if anyone has video and audio editing skills. If so, perhaps expand their professional responsibilities to content editing (obviously, you will need to pay them more). If no one has these skills, keep these requirements in mind for future hires. In the meantime, you can find many companies online that will edit your videos for a fee. Over the last year, there has been real talk about the nature of plastic surgeons using online video to promote their practice. Instead of using it for educational purposes, much of it has taken on an air of sensationalism, highlighting graphic videos of popular procedures. Even if you have the permission of your patients to film their procedures, the tone of the videos might not be exactly what they had in mind when you asked. If you’re going to be doing online video, you need to be entirely factual and honest, not misleading your audience about your results. The ASPS has proposed a code of ethics for online plastic surgery videos that could change the landscape within the next few years. In the meantime, always have your patients’ best interests in mind when creating your video content. To learn more about how online video can augment your practice’s content marketing strategy, please visit our website at premierphysicianmarketing.com.